Kansas City’s Making Movies will join Nina Diaz and Master Blaster Sound System at San Antonio’s ‘Muertosfest,’ a two-day event that brings together traditional art and culture with the best in live music entertainment for the city of San Antonio to celebrate Día de los Muertos (the Day of the Dead), this Sunday, Nov. 2. 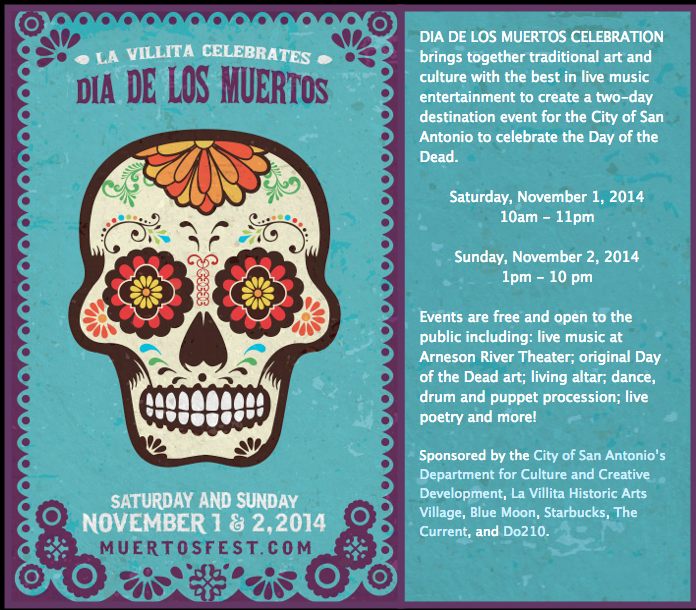 The event takes place at La Villita Historic Arts Village. They’re on stage at 9 p.m.